You've discovered a rare find! 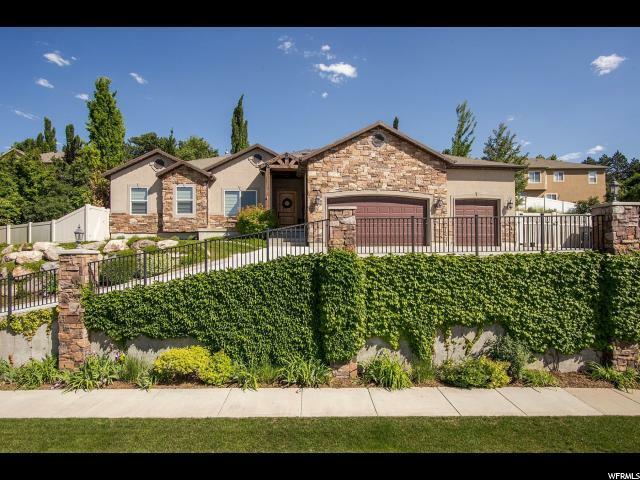 Experience this custom-built 5-bed/4-bath home situated on a quiet cul-de-sac in the prestigious North Salt Lake Oak View Hollow neighborhood. 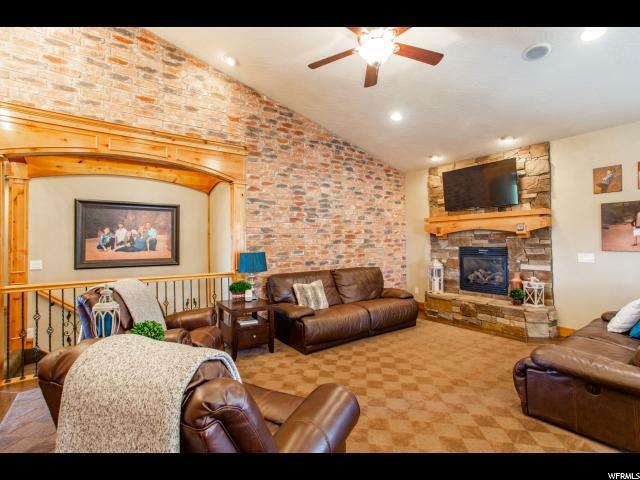 It's close to everything, less than 10 minutes to downtown Salt Lake and the airport. 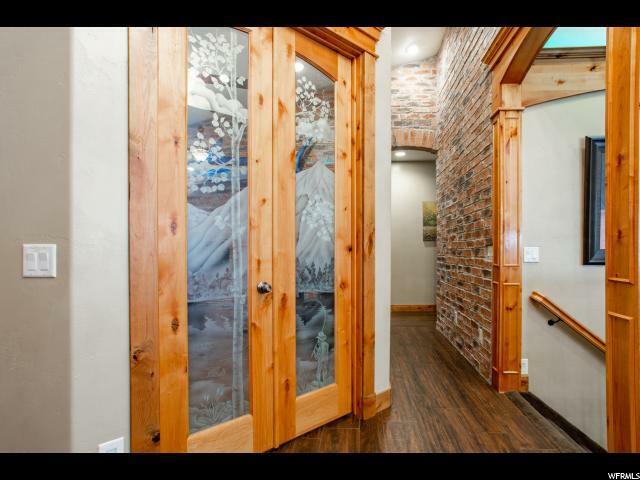 There are 3 bedrooms on the main floor with wide halls and doorways! 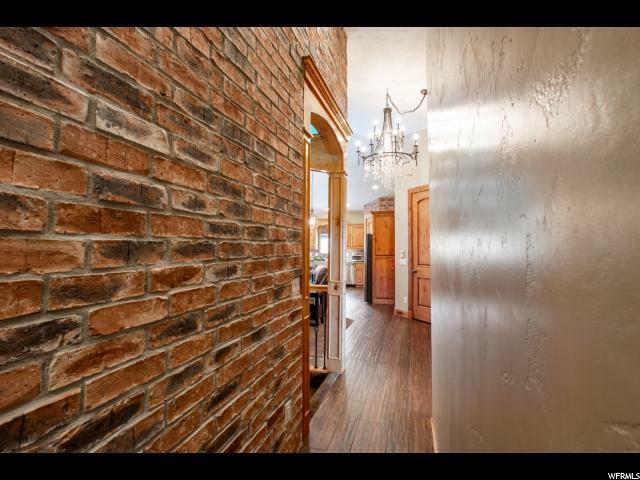 Other features include a large great room, modern kitchen, heated driveway, theater room with starry-night effects, large flat yard with fruit trees, solar power, security system, oversized garage and lots of storage space, plus gorgeous lake and valley views. This wonderful property is not going to last long. Come make it your next home!